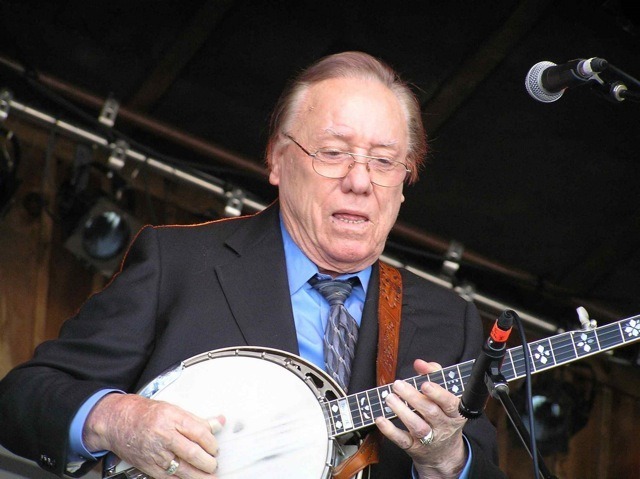 Saturday, 11th January, 2014, will see the Grand Opening of the Earl Scruggs Center: Music & Stories from the American South. Daytime activities begin in Uptown Shelby at 10:30am and include a street festival with old-fashioned games, children and family activities, music and a ribbon cutting commemorating the Grand Opening of the Earl Scruggs Center: Music & Stories from the American South. A banjo “petting zoo” will be available for hands on exposure to the instrument. Check back, follow us on Facebook or join our e-mail list to stay updated on new details as they are released. On Saturday evening, Remembering Earl: Music & Stories—a sellout event—will feature a range of nationally recognized artists as they share their memories of Earl through song and story. Joining us for great music and memories of Earl will be Vince Gill, Travis Tritt, Sam Bush, Rob Ickes, Gary Scruggs, Randy Scruggs, Jim Mills, and John Gardner. WSM’s Eddie Stubbs will emcee the event. Sponsors for the event include: Grand Opening Weekend sponsor, The Bank of the Ozarks; and Remembering Earl: Music & Stories event sponsors, Duke Energy, Cleveland County, City of Shelby, Gardner Webb University and the Town of Boiling Springs. If your in the area, tickets can be picked up at the Don Gibson Theatre at 118 South Washington Street, Shelby, NC. The Malcolm Brown Auditorium is on the campus of Shelby High School at 230 East Dixon Blvd. Shelby, NC (Shelby High School does not permit alcohol or tobacco products on campus). Additional ticketing questions should be directed to the Don Gibson Theatre at 704-487-8114. For more information or questions on the grand opening, contact the Earl Scruggs Center at 704-487-6233.